So, everyone has been really busy around campus with finals…including me. Are you looking for a gift for your sister, mom, or even that special girl? Do you have NO idea what to get her? Well, have I got some great news for you! 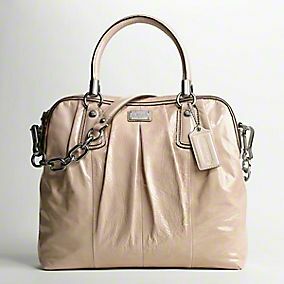 You can NEVER, and I mean NEVER EVER go wrong with a great Coach bag! Whether it be big or small (check out the wristlets as well! ), a girl can always appreciate a good bag! Anyways, I strongly encourage you to check them out! Once again, happy studying and good luck on those finals! …if you are already done, I am very jealous and have a safe trip back home! Previous Let’s try this again… Next I’m back! !